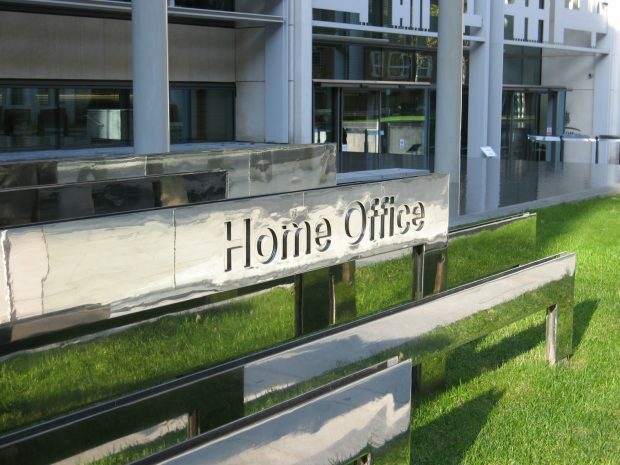 The Home Secretary has today laid a Written Ministerial Statement in Parliament setting out the findings of a review of funding for Islamist extremism in the UK. As the review’s most significant finding makes clear: the vast majority of funding for extremism in the UK comes from anonymous, small private donations from people based in the UK. Often these people do not understand the extremist credentials of the groups they’re supporting. The former Prime Minister was clear when committing to the review in the House that it would report to the Home Secretary and Prime Minister. No commitment was made to publish the review. Having taken advice, we have decided against publishing the classified report produced during the review in full. This is because of the volume of personal information it contains and for national security reasons. Contrary to suggestions by some media outlets, diplomatic relations played absolutely no part in the decision not to publish the full report. This Government is committed to stamping out extremism in all its forms and cutting off the funding that fuels it. The Commission for Counter-Extremism, which the Prime Minister announced earlier this year, will have a key role to play in this fight. We are determined to cut off all funding that fuels the evils of extremism and terrorism, and will work closely with international and domestic partners to tackle this threat. In 2015 the Government commissioned a review of funding for Islamist extremism in the UK. The review has given us the best picture we’ve ever had of how extremists operating in the UK sustain their activities. It has improved our understanding of the nature, scale and sources of funding for Islamist extremism in the UK. raise issues of concern with specific countries as part of our wider international engagement on countering extremism and violent extremism.